Our students have special needs that require special horses. A horse that is gentle and quiet enough for a child is truly a treasure. A horse that is gentle and quiet enough for a child with a disability is an even greater treasure. Our students have learned to trust and love our therapy horses. Our horses have been carefully screened for suitability to work safely and effectively with our students. Those horses that pass the screening are then specially trained in activities unique to therapeutic riding, such as riders being loaded from wheelchairs or riding in prone or other positions. 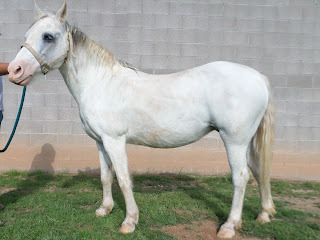 Many of the CANTER horses are borrowed from individuals throughout the community. 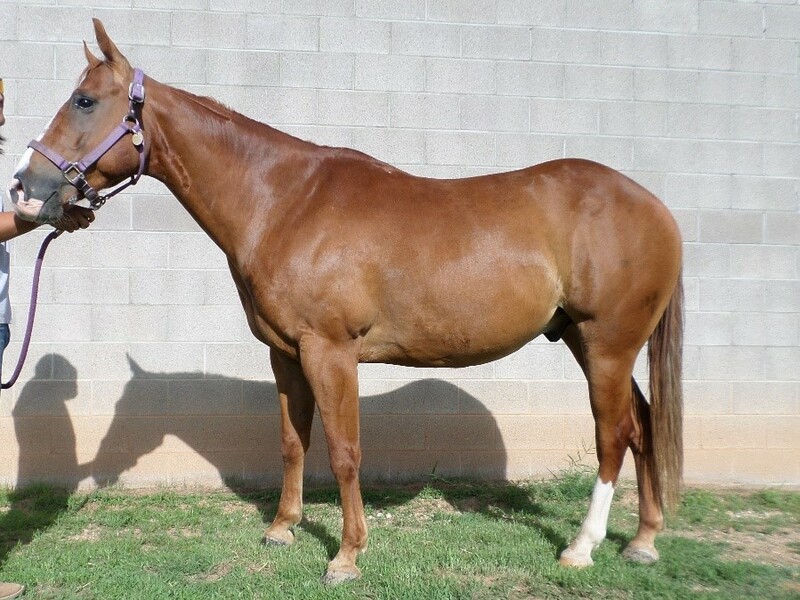 CANTER horses are schooled by experienced horseback riders to keep them from getting bored with their jobs. It takes a very special horse to work for CANTER, and we appreciate the animals for their contributions to the well-being of our students. Markings: Bay (black mane and tail) with white star, snip, white rear pasterns. 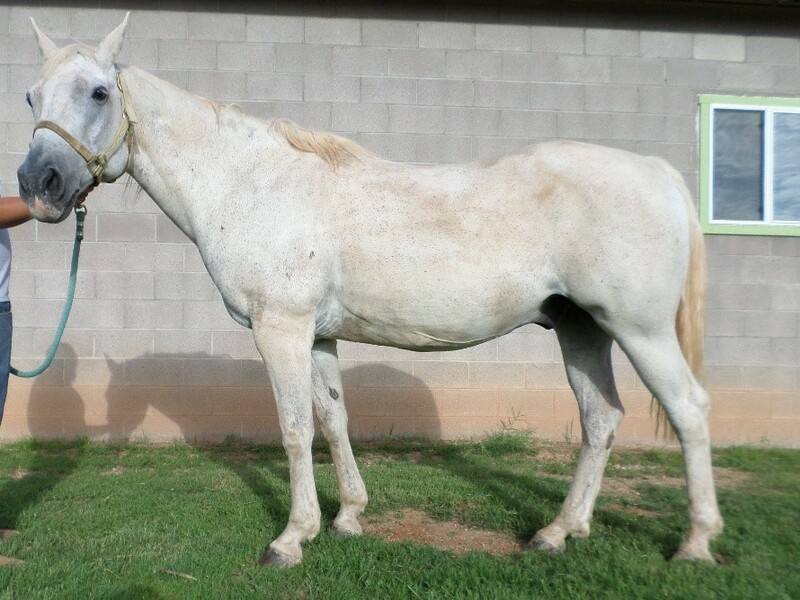 Personality: Hickory is probably our most utilized horse. He is sweet, tolerant and easy to work with for any skill level. 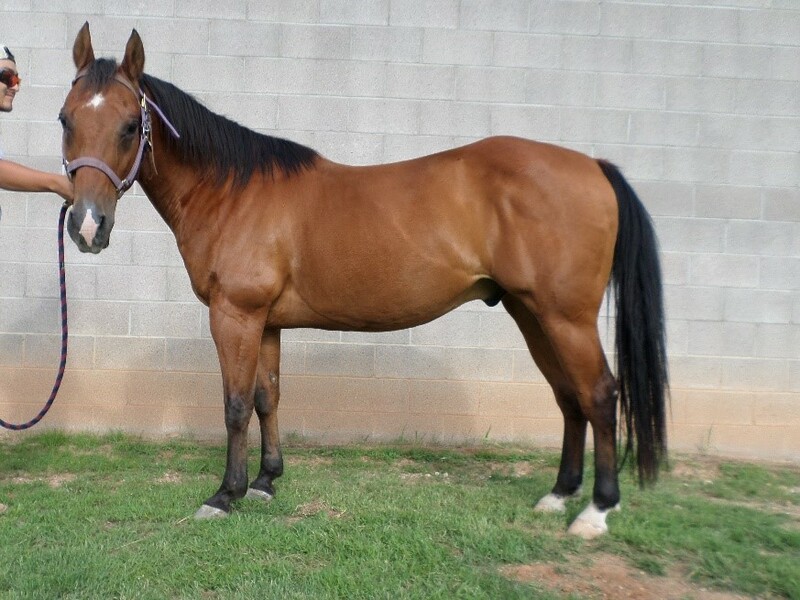 Personality:/ Short Stride is a very fun, playful horse. His favorite thing to do is eat. He is a great horse for any skill level and does well in the program. Personality: Tex is a gentle giant. He is a very laid back horse who does not seem to be phased by anything. He does love attention though. Personality: Emmy is sweet but sometimes stubborn. The favorite horse of all our students! She loves to roll around in the dirt as soon as you give her a bath.